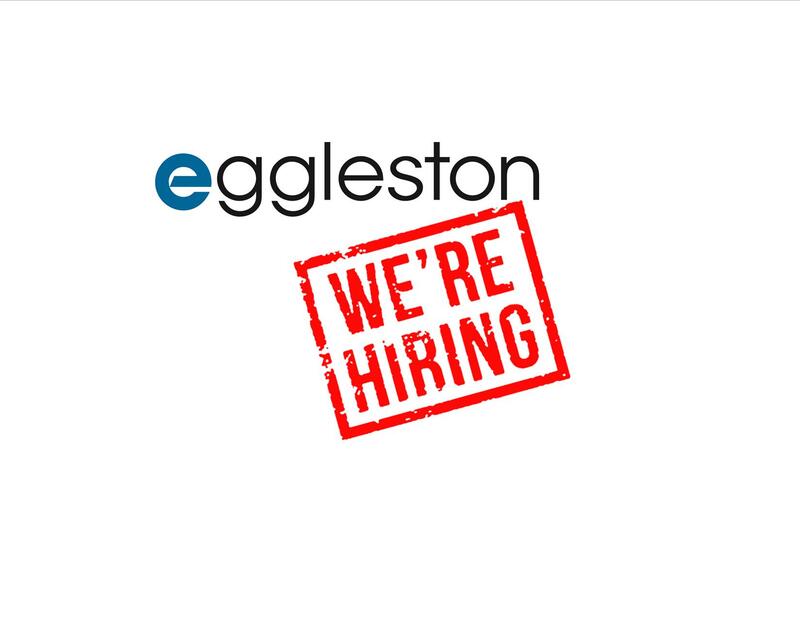 Eggleston is having a Job Fair this coming Wednesday, April 10th from 10AM – 2PM at our corporate office! The address is 1161 Ingleside Road, Norfolk, VA 23502. **Please bring DMV record for any position that requires driving (e.g. DSP, Truck Driver, Auction Driver) Also, overflow parking is across Village Avenue at the Kenseal building.